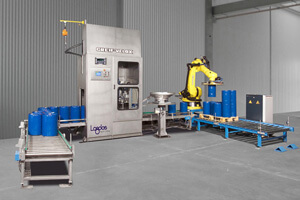 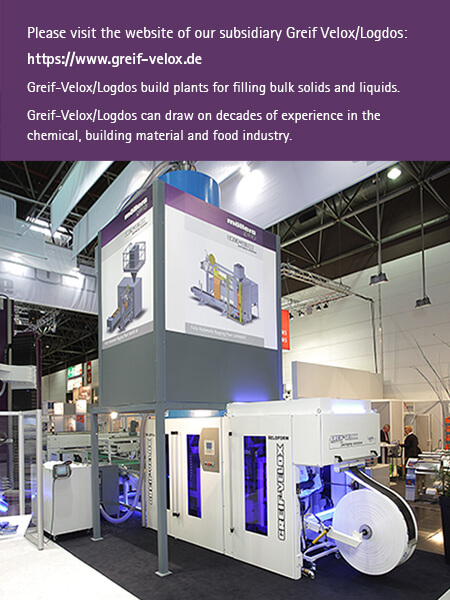 Greif-Velox and Logdos are two specialists, competent in filling of almost all media. 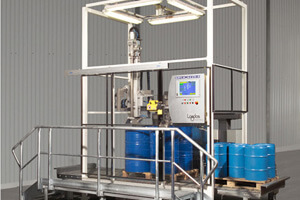 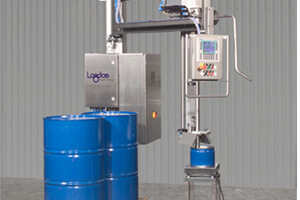 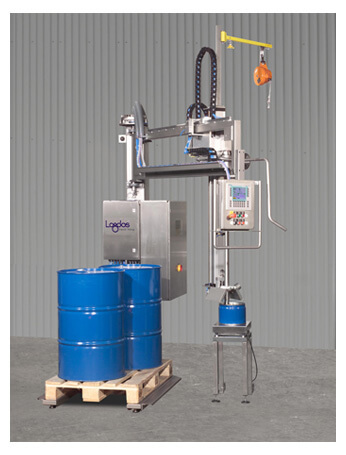 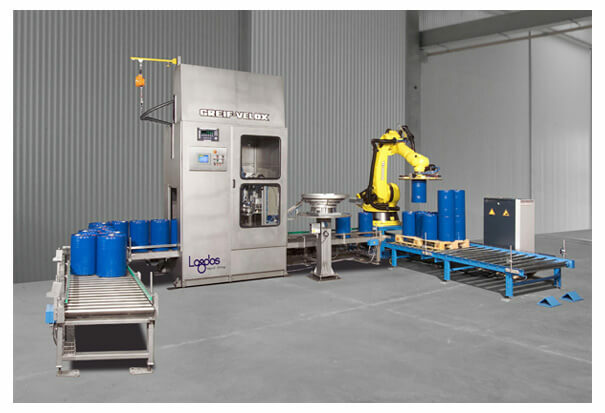 Logdos specializes in filling of liquids of different viscosities and product characteristics. 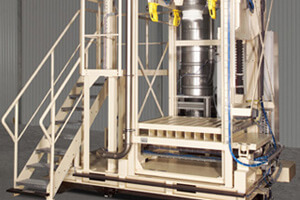 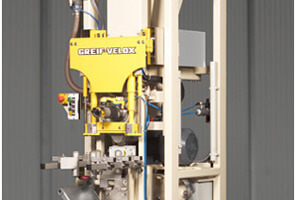 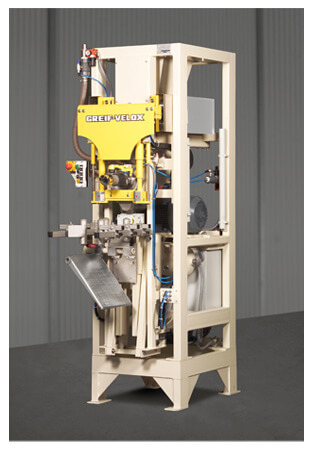 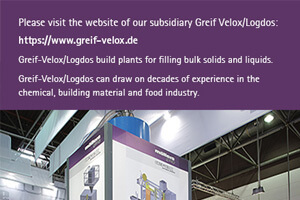 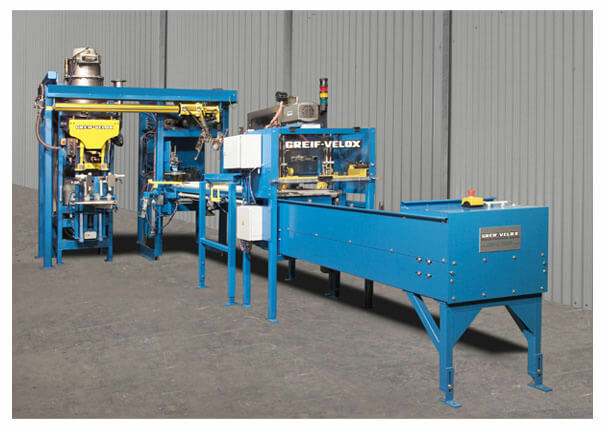 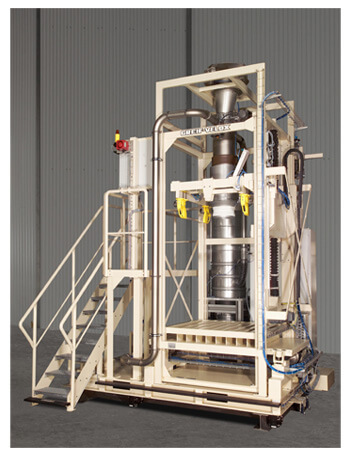 Greif-Velox is the specialist in bagging of bulk solids up to finest powder. 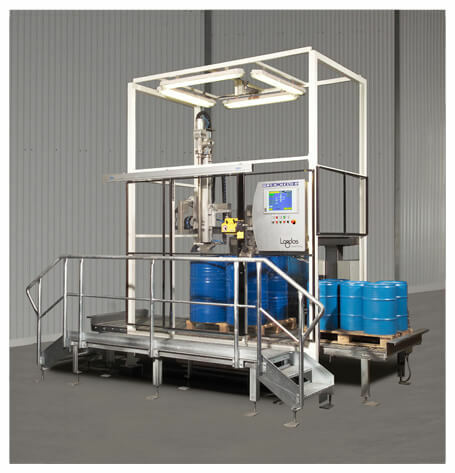 According to your requirements and wishes, we fill almost all marketable types of packaging – as single filling or on pallet. 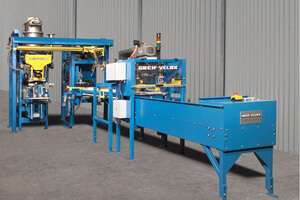 On request we deliver your all-in solution – tailored to your workflow and including load securement.